Who doesn’t love a new pair of kicks that can totally take your outfit from fab to drab with the simple slip on of a shoe? 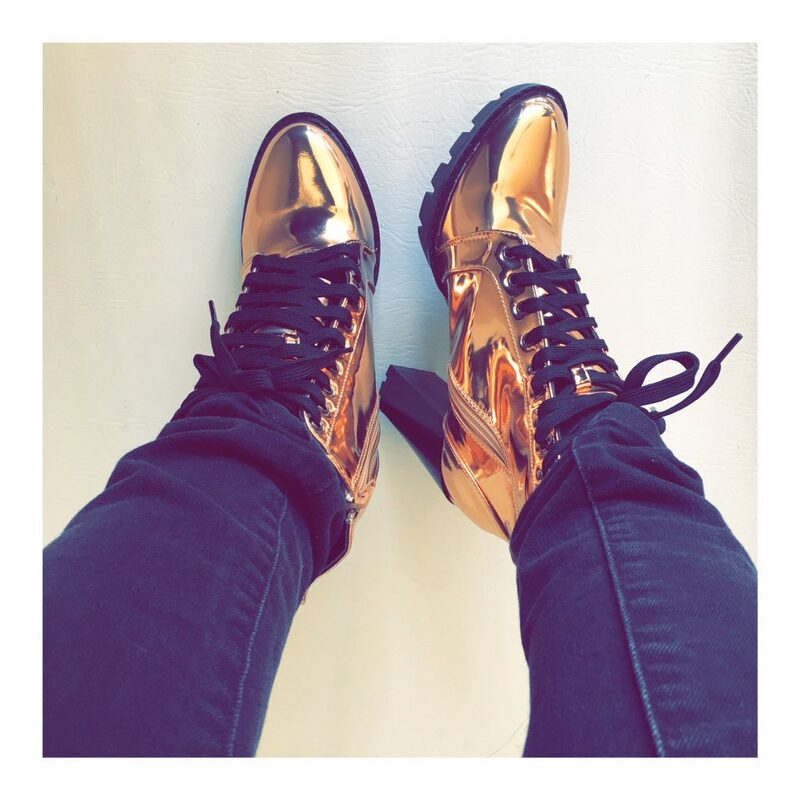 Shoe-therapy calms my soul and as I was surfing the net one night — I ran across these golden swagalicious boots from Nordstrom Rack. It’s giving me ‘90s Jodeci boots with so much magic. If you were a kid during this era, you know exactly what I’m talking about! It’s definitely one of those closet fashion staples that you can pair with a sweat pant or dope pair of distressed jeans. These work for me as an on-the-go mom. 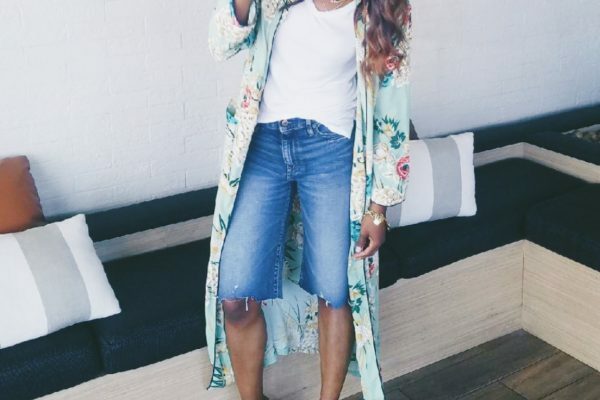 I think this is as special and sweet way for me to effortlessly be stylish — without spending too much time in my closet to figure things out.